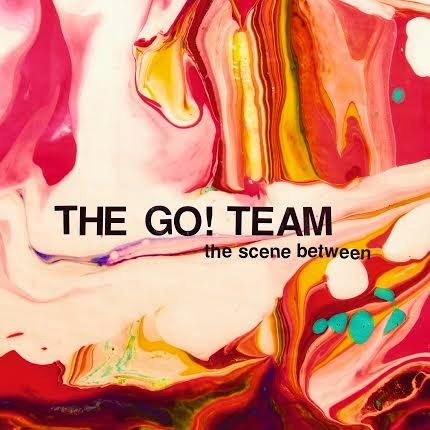 It has been a little while since we have heard anything new from the fantastic Go! Team. Now, the band announced they are back and will return with their new album, The Scene Between in March. Take a look at the cover, above, and the trackling, below, as well as hear the title track and album trailer!